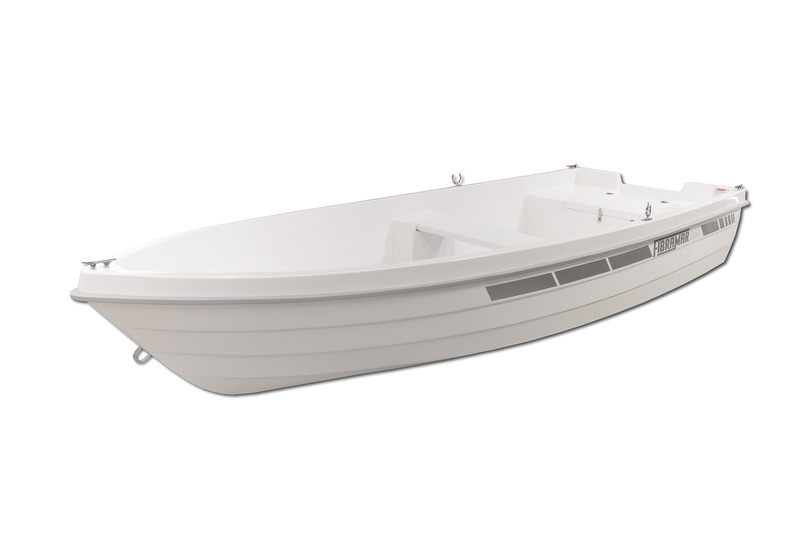 Ideal to start navigating. 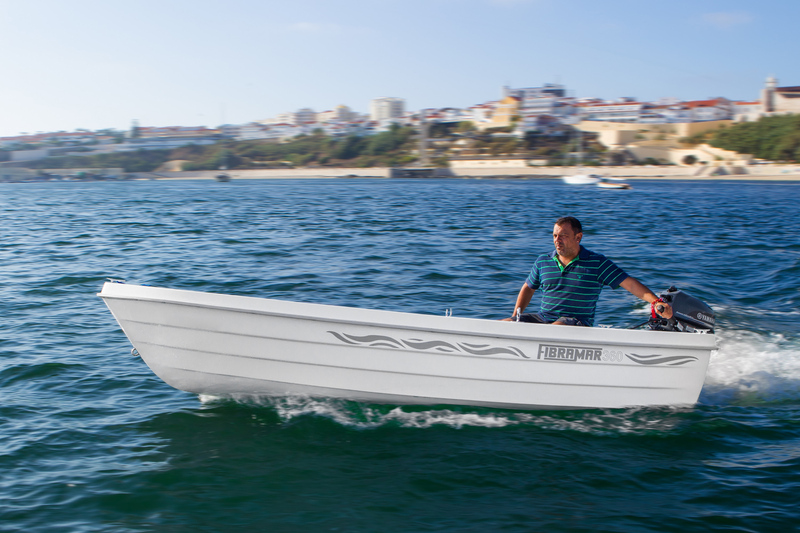 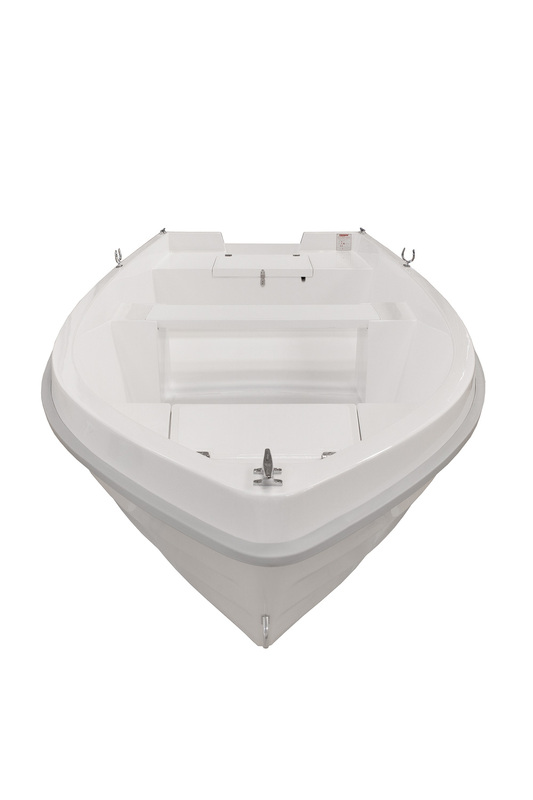 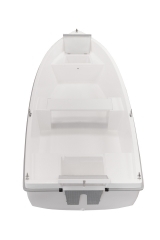 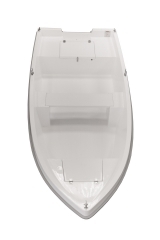 Its hull with almost a flat bottom, allows you to navigate in shallow waters and despite of its length, it has great stability. 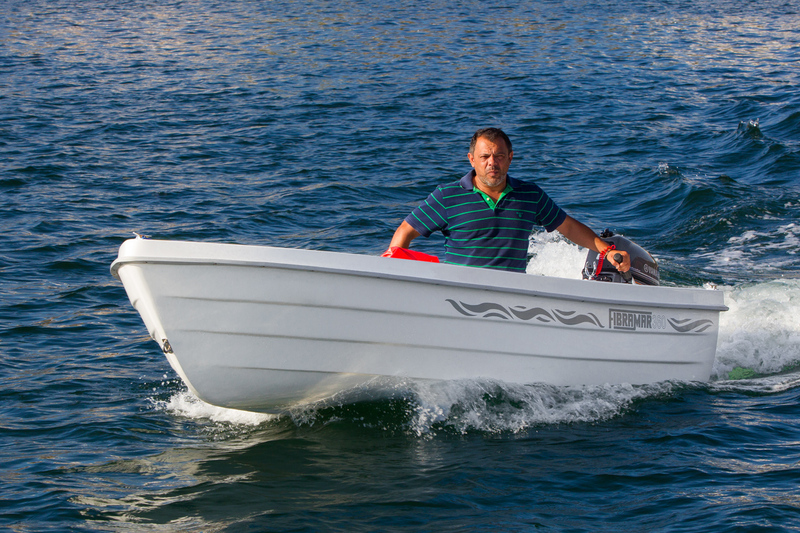 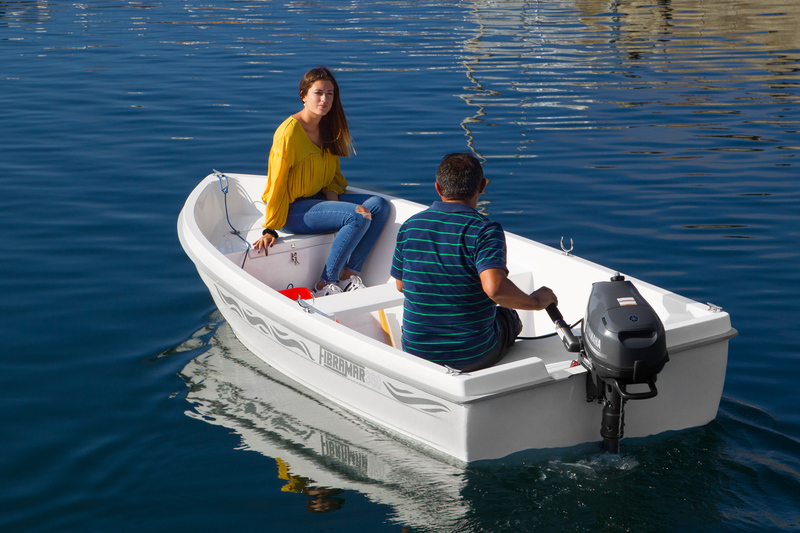 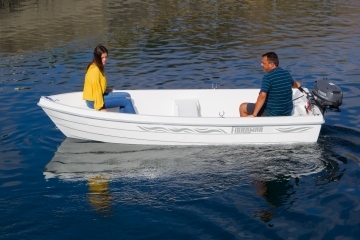 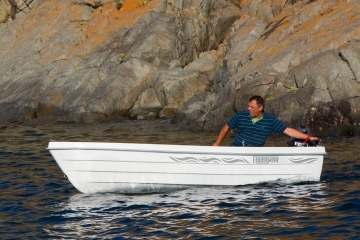 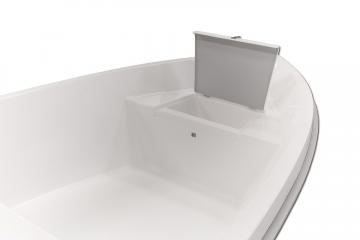 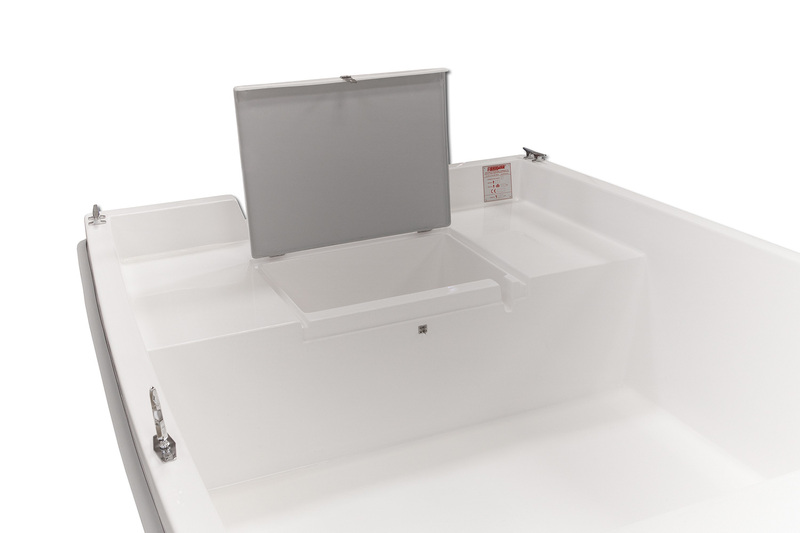 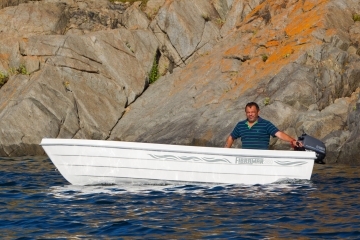 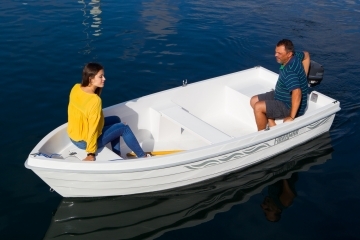 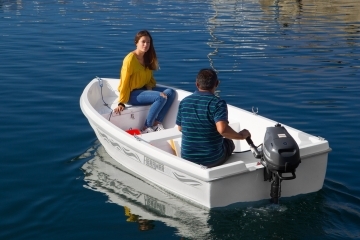 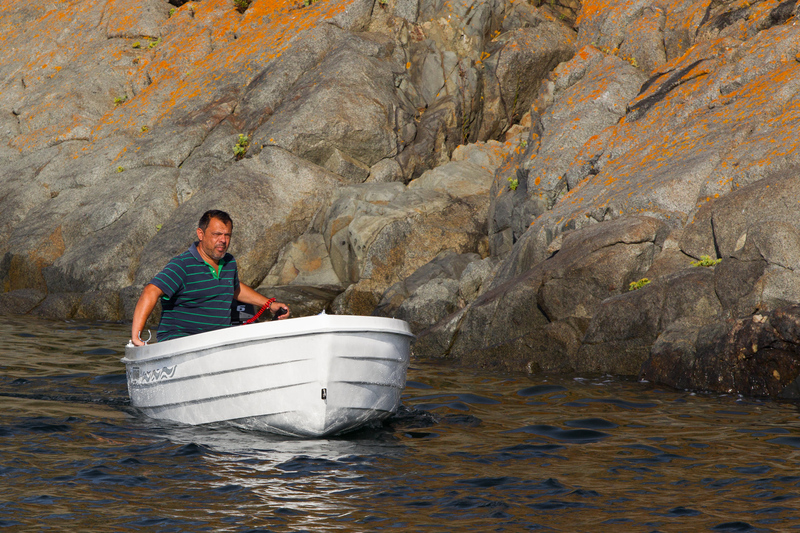 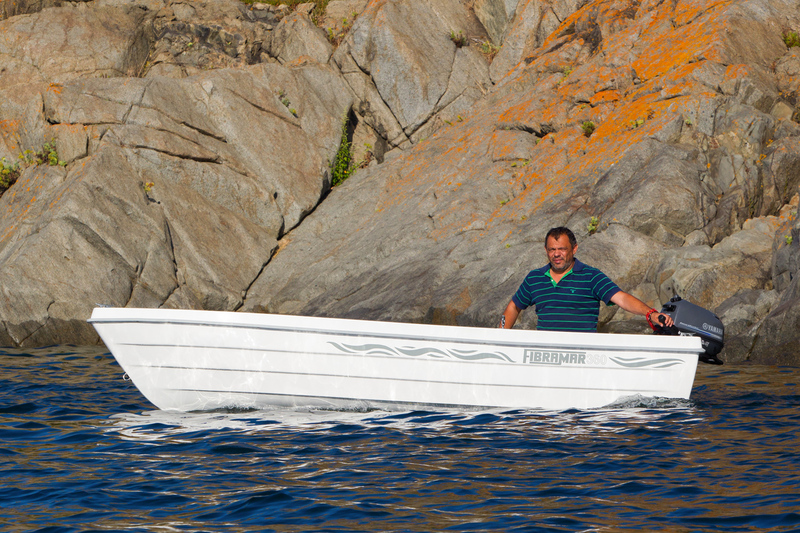 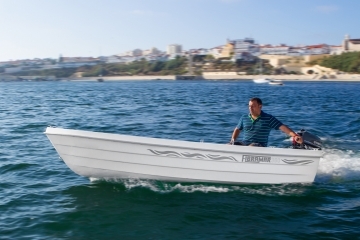 It may take an outboard motor or a pair of oars and it owns also a removable central bench. 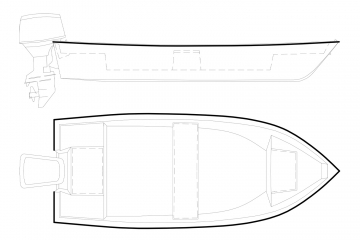 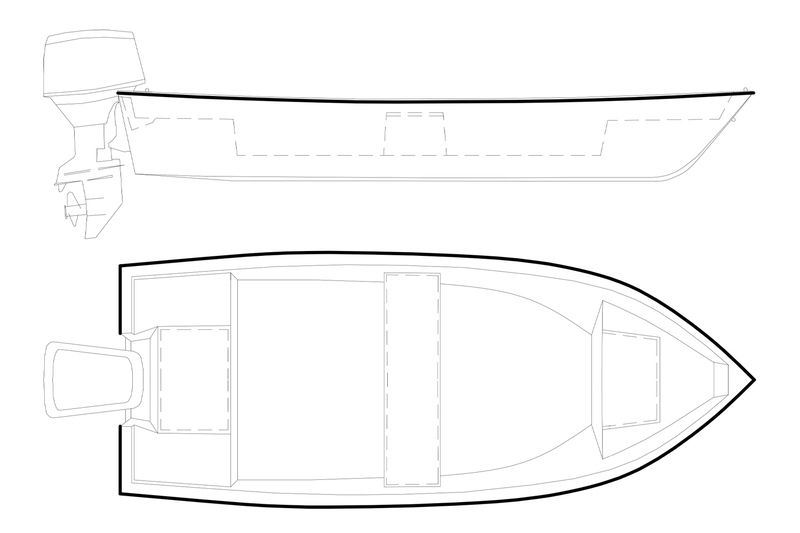 Cleat, skene bow chocks, U-bolt bow eye, lifting U-bolt eyes, rowlocks and sockets, embedded benches at the stern, removable central bench, compartments for storage at bow and stern with locks, double hull.